Toni Pons brings us 1001/10 NURIA. 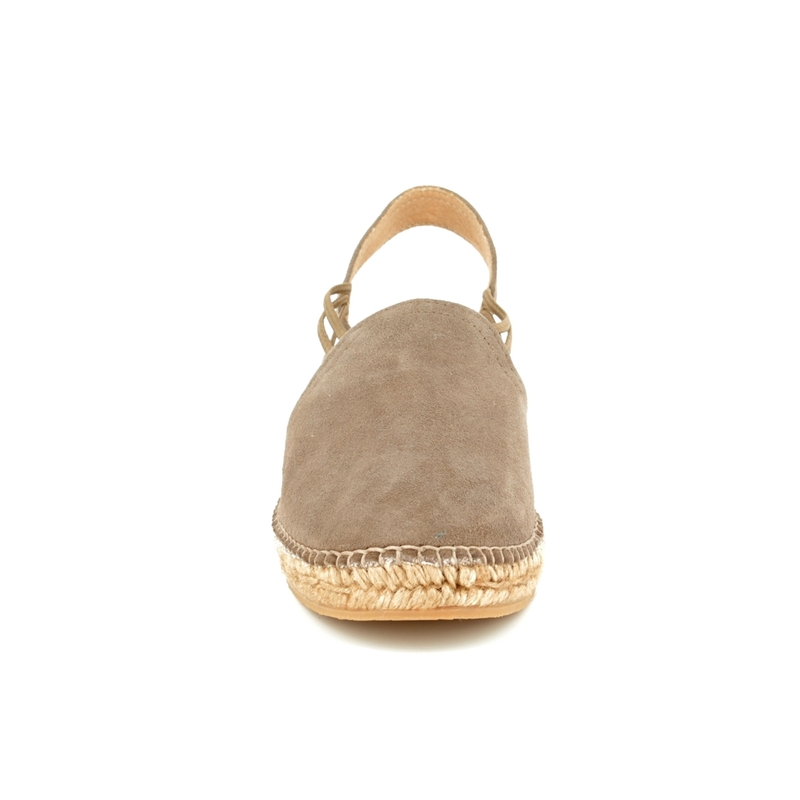 This classic taupe women's espadrille is perfect for summer or holidays abroad as it oozes sophisticated European chic. The upper is made from suede with a leather lining. 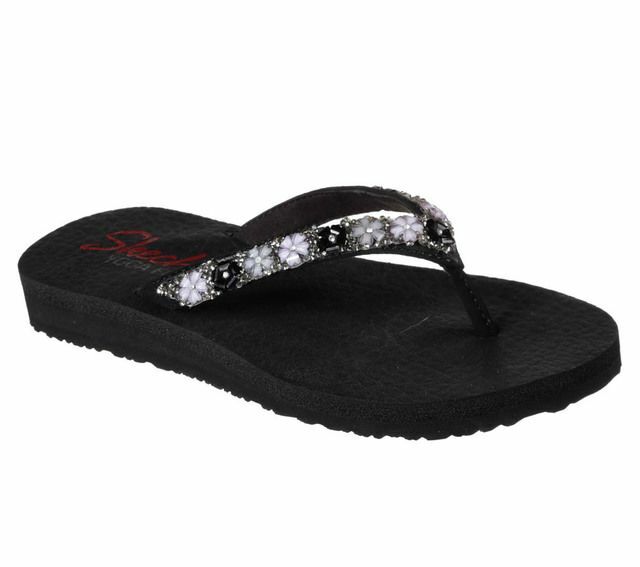 For extra comfort there is a padded footbed lined with a soft fabric. The upper is hand sewn to the sole unit using cotton thread, hand stitching allows for more flexibility while wearing. 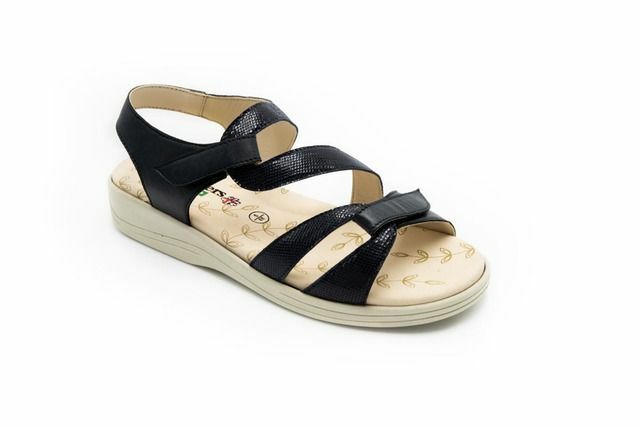 The front platform is 1cm with the heel height measuring 3cm creating a low wedge heel. The exterior of the wedge is made from braided jute and natural rubber. Triple elastic straps on each side of the shoe ensure a secure fit while wearing. Buy your Toni Pons women's espadrilles from Begg Shoes, an official Toni Pons stockist.